I can depend on Christ to strengthen me! since He comforts the depths of my soul. unashamedly wearing today’s Christian label. 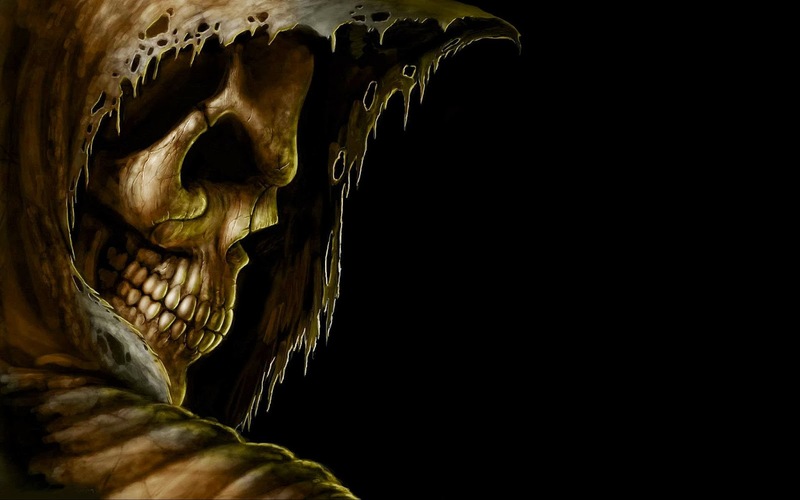 Websites all writers should be on. 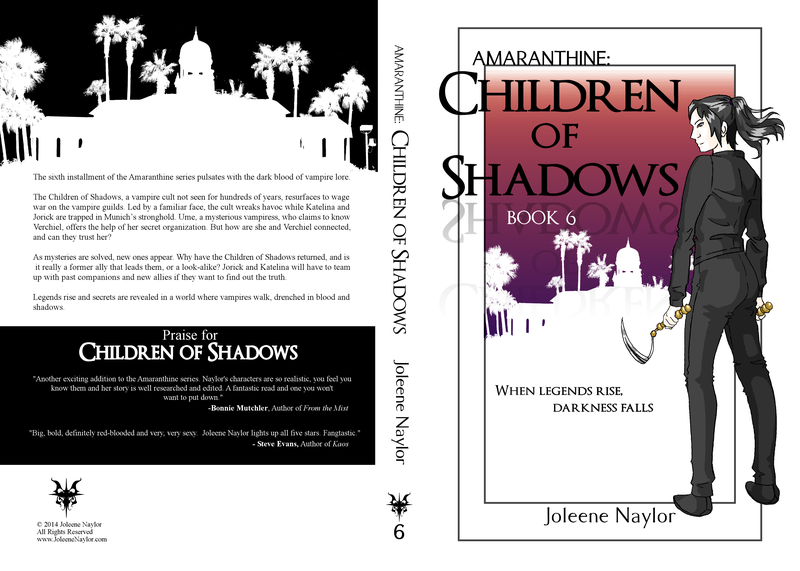 With under a month until release day (March 15) I thought it was time to reveal the official paperback cover. 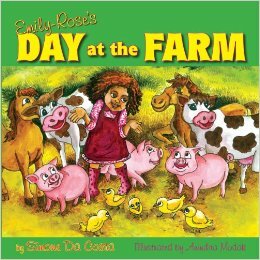 About the Book: Emily-Rose finally gets to feed the animals on her Grammy's farm, but Emily-Rose finds that it is not as fun as she thinks it is. So, you've decided you want to be an author. The only problem now is knowing what to write about. 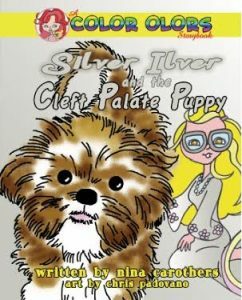 About the book: A puppy has been born into Silver Ilver's home. He is tiny and weak. His his odds look grim. Match the country with its official or national language! Spoiler Alert: Throughout the years, chat lines, the Internet, and in-person workshops surface regarding the issue of paying taxes. They often advise people to not pay their taxes. Many encourage participants not to file under the premise that U.S. citizens are not required to pay any taxes. 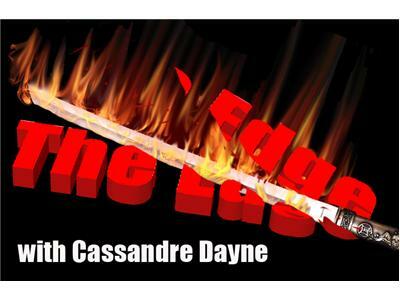 Today is the day of my Eareader News Today promo spot. Last time ENT featured my book it went to #176 in the entire Kindle paid store and briefly #1 in the romantic suspense department. Of course, that was only for a few hours. But what a thrill. John Dreamer is a compelling and inspirational young adult romance novel by Elise Celine, published on February 1, 2014.
here on BTR's Freatured World of Ink Network.